Dolf Broekhuizen is visiting scholar at Vilnius Gediminas Technical University (VGTU). 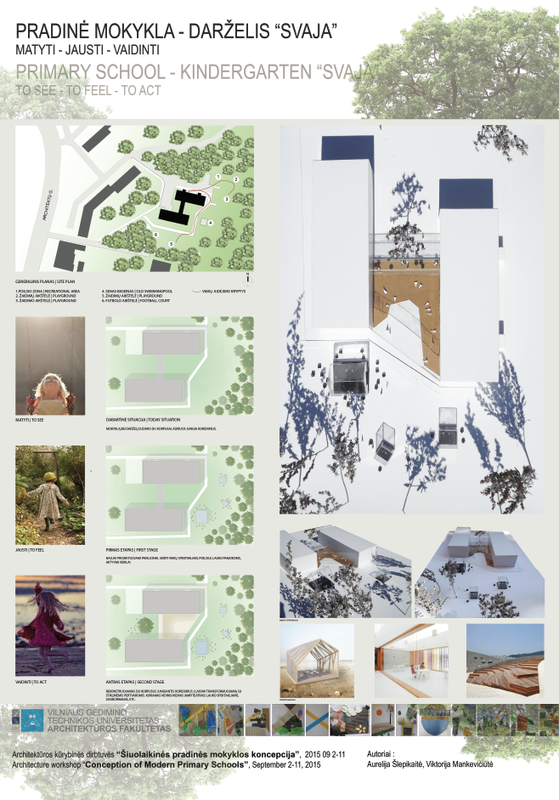 In 2015 and 2016 Broekhuizen accompanied students architecture with research on standardised schoolbuidings in the Lazdinay region, a neighborhood, designed in 1963 for 40.000 inhabitants in Vilnius, Lithuania. 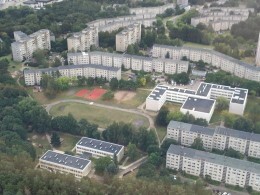 Lazdinay was built as the first modern district in Vilnius, and was intended as a model residential district. From all over the region people came to visit and see this prototype of the new socialist city. The district has a clear Western influence, that can be traced back to the Swedish town Vallingby and the Finnish city of Tapiola. At that time (1963) Lithuania was part of USSR and most of the schools in Lazdinay are designed as other standardized schools that were built in this region of the Soviet Union. They were called Normales. 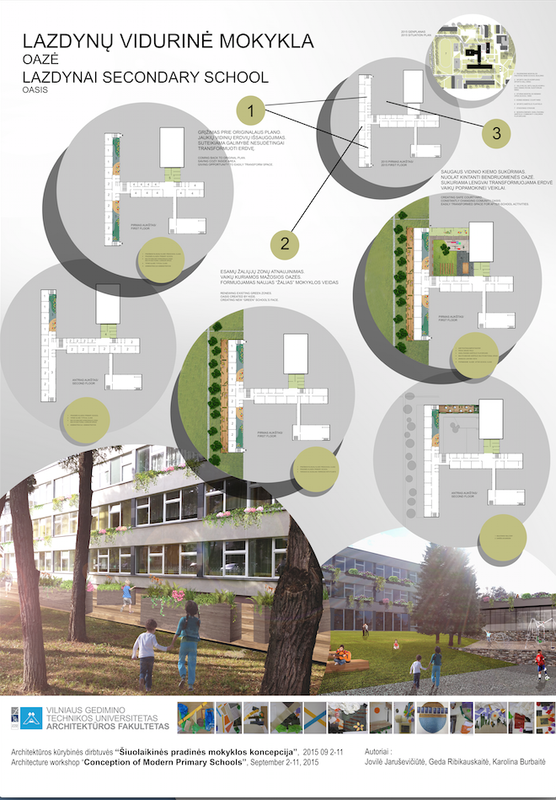 Broekhuizen will focus on the historical situation, the current needs and possible alterations of the school buildings. Broekhuizen will also lecture about community schools and school-alteration.